Wood Floors & Accessories (WFA) prides itself on offering a wide range of products and excellent customer service. 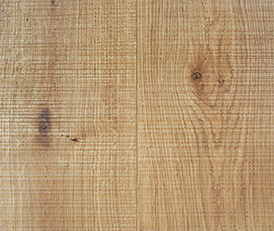 All of our team have considerable experience and can advise on all aspects of wood flooring. This includes the texture – of which the variations can add so much to a room – whether you’re looking at solid or engineered wood flooring. 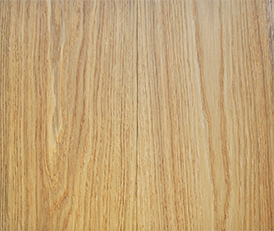 This removes the soft grain and enhances the texture of the timber, giving it a regular but very interesting texture. Often combined with oiling, it can give an untreated that looks amazing in a sunlit room. Available in light, medium or heavy brushed. Each piece of flooring is tumbled to achieve an authentic aged look to the edges and surface of the timber. Our tumbling takes place in giant drums where the planks are placed with certain objects to distress the wood. 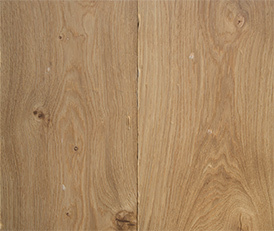 Our bandsawn texture particularly suits retail and commercial projects. The surface has saw marks across the face at an angle of 90o from the length of the board. A textured finish adds a whole new dimension to both the floor and room. Add texture for an extra sensory aspect.